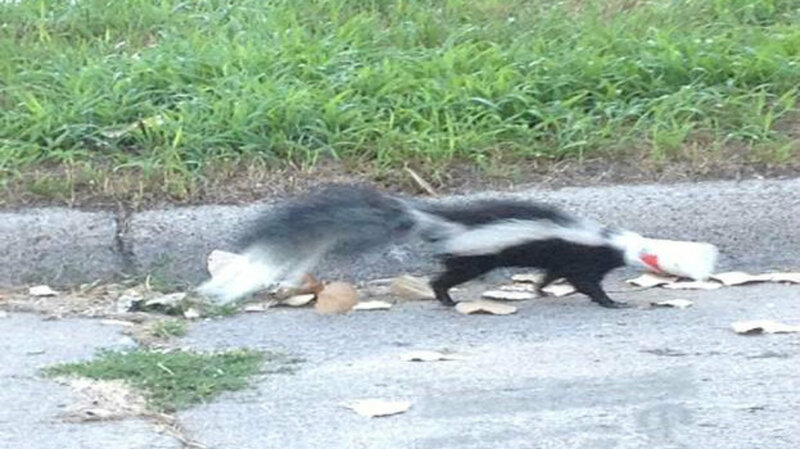 ROCHESTER HILLS, Mich. – A skunk found in suburban Detroit has been confirmed to have rabies. Oakland County health officials say Friday that the skunk was removed from a location in Rochester Hills, north of Detroit. Health officer Leigh-Anne Stafford said in a release that rabies most often is found in bats, raccoons, skunks and foxes. The rabies virus is found in the saliva of infected animals and is spread through bites or scratches.